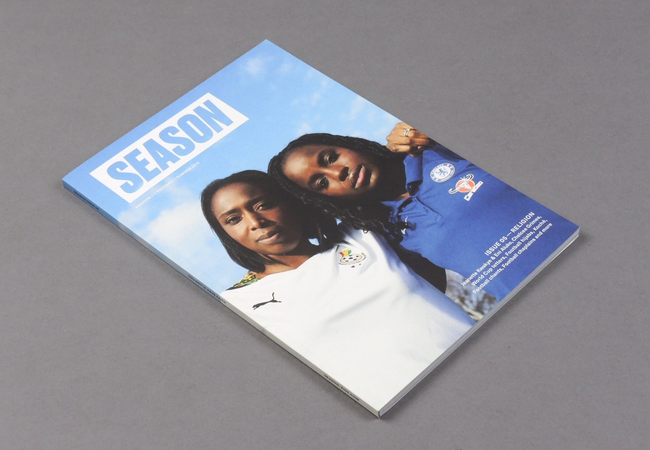 Season # 05 | soda. 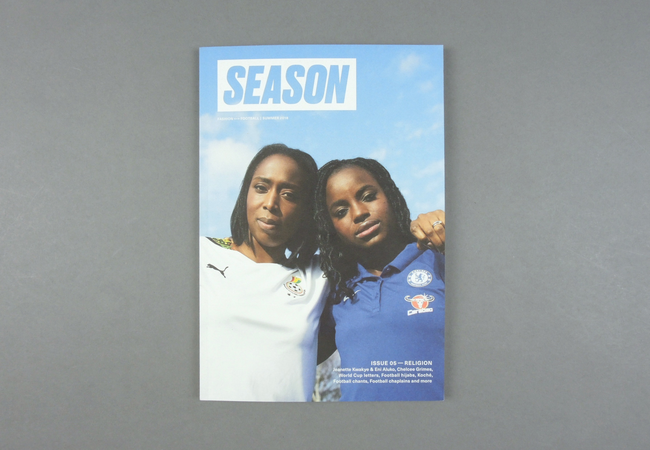 Season is an independent platform that champions female fashion and football fans first. 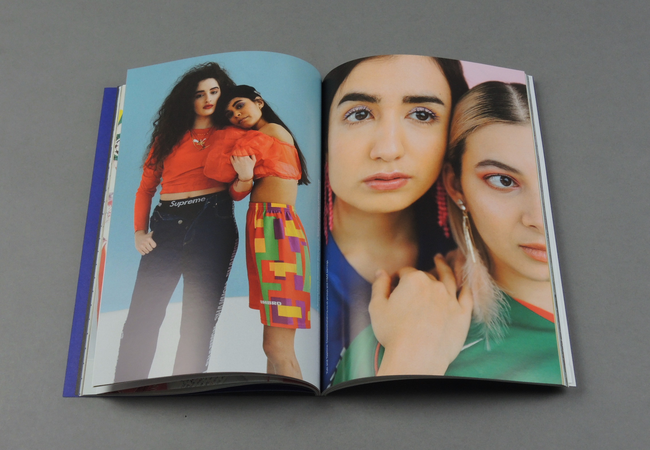 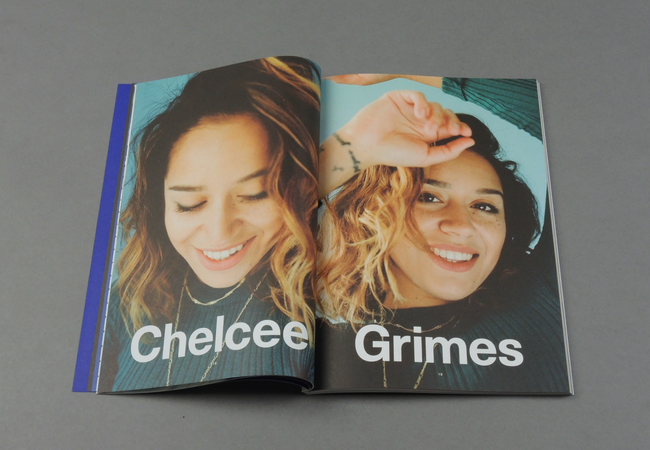 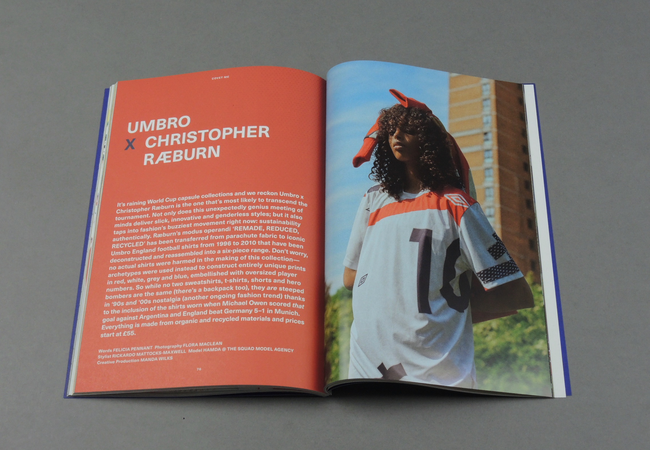 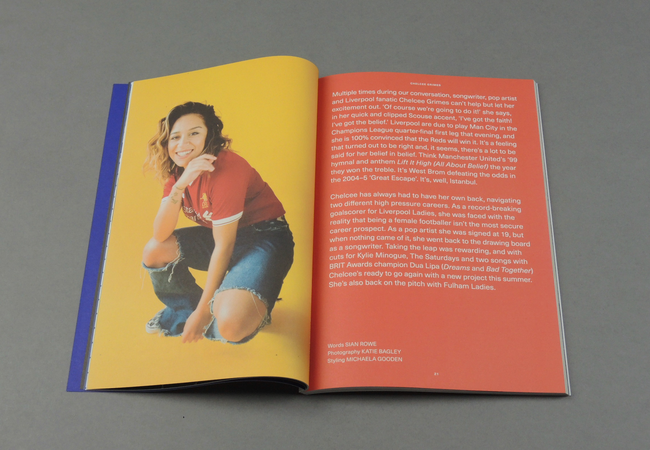 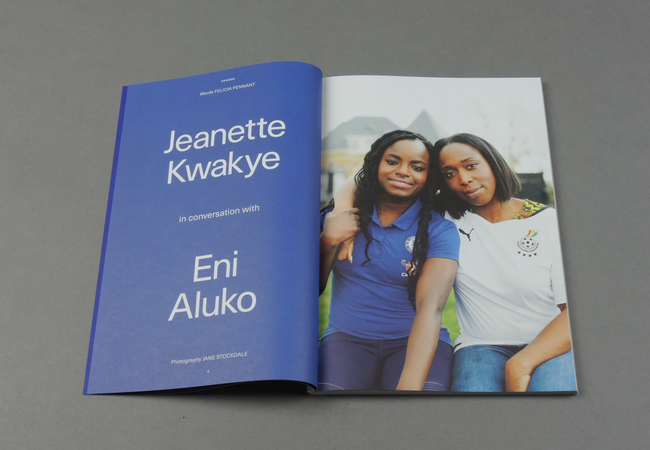 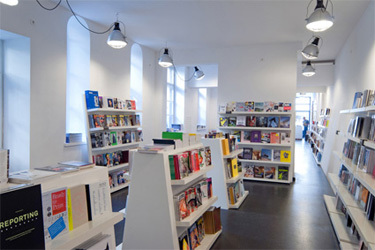 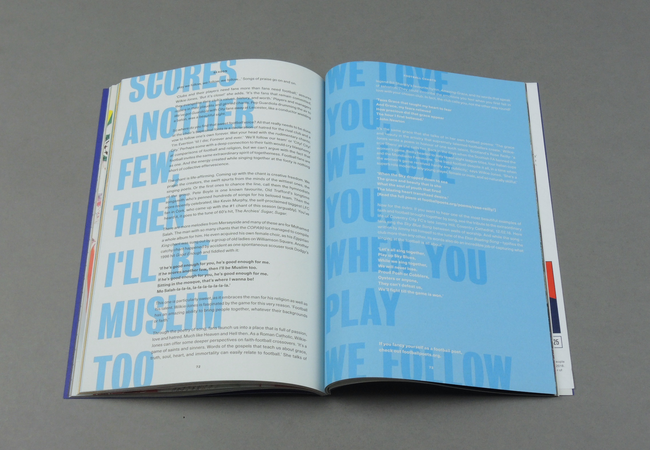 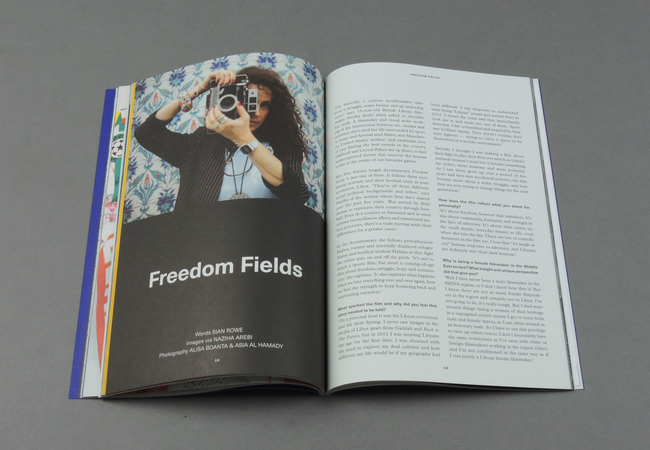 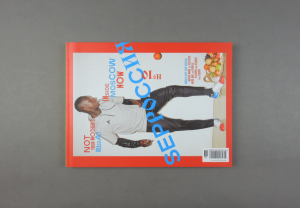 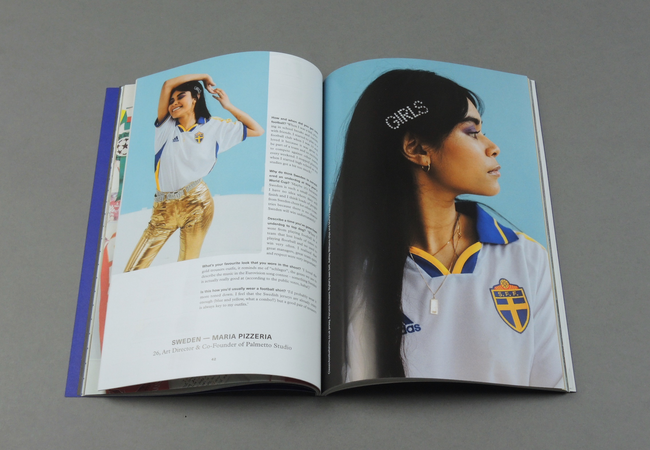 Launched in London in 2016, it's a cross between a football zine and a fashion magazine that spans biannual print issues, events, online content and merchandise. 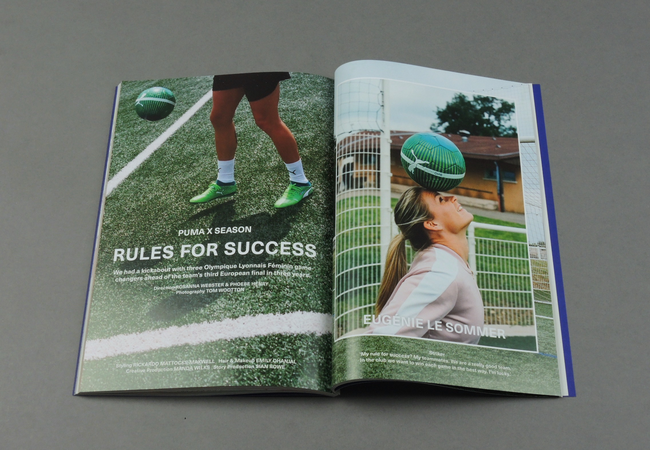 Its aim is to creatively showcase and empower women in modern football culture by giving them an honest voice and sharing their stories, opinions and style. 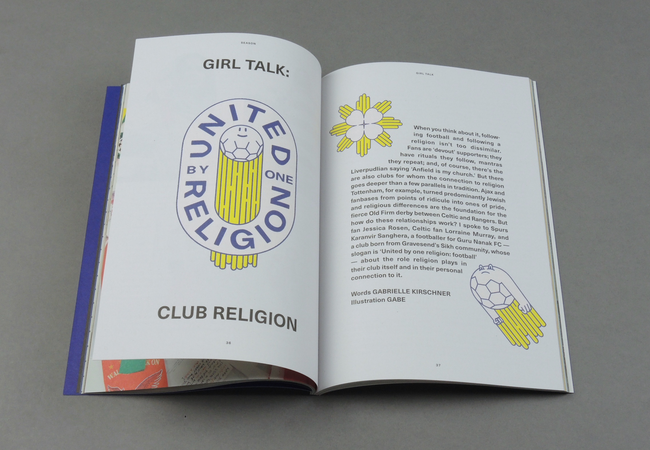 It wants to explore the evolving interplay between fashion and football, dispel stereotypes, emphasise diversity, highlight issues that need to change and collaborate with exciting talent.